This tastefully decorated holiday home is only a short stroll through native bushland to the beach. 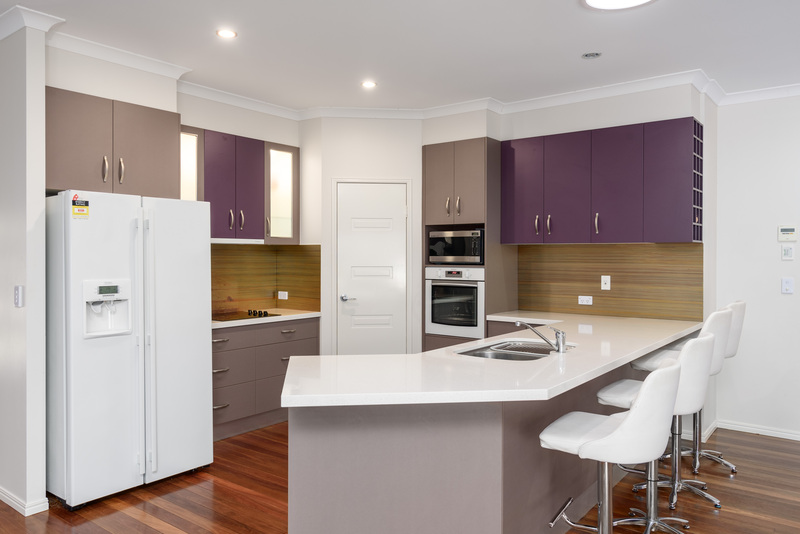 The spacious indoor living areas and kitchen have been well appointed with luxury leather furniture and top of the range appliances, ensuring a wonderful stay for guests. The outdoor area features a large covered deck with ceiling fans for entertaining ten guests in comfort, along with a beautiful inground swimming pool.